In the summer, the windows felt like heating elements and was very unpleasant to sit near them. 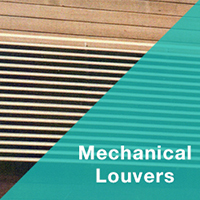 The air conditioner was overwhelmed and was unable to keep up with the demand for cooling. We expected some improvement in controlling the afternoon sun; but never expected the significant change that Koolshade made. 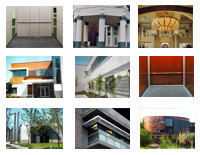 Newman Architectural Products Inc. is a one-stop shop for opening supplies and services. 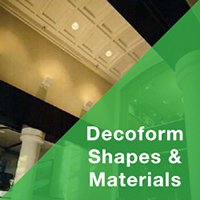 We work with designers, architects and contractors to provide solutions for office, corporate and institutional interiors. We have been in business since 1970 and are extremely proud of our accomplishments. We are fully committed to leading our industry with innovative and sustainable solutions to meet the architectural design challenges of today. 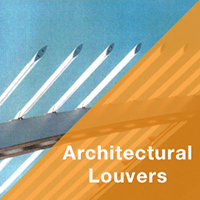 Newman Architectural Products INC. are suppliers of Architectural products including Louvers, Brise Soleil, Vents, Elevator Cab Interiors, Entrance Mats & Grates, Exterior Sun Shading and Decoform Shapes and Materials. © Copyright Newman Architectural Products Inc. All rights reserved.